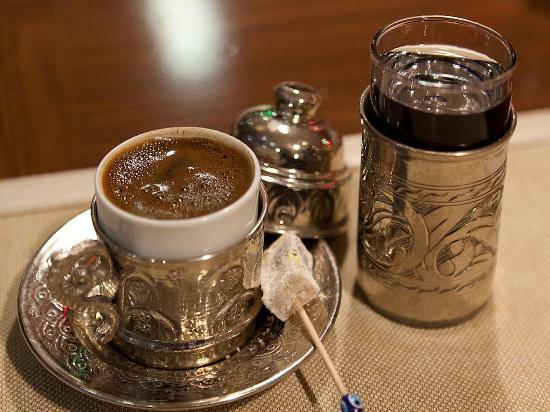 European countries developed their coffee brewing methods after deriving coffee drinking habit from the Turks; however, the method of brewing Turkish coffee has remained almost unchanged. 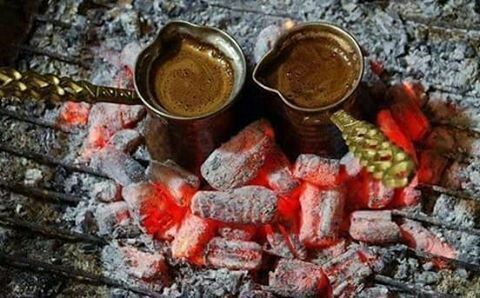 In many respects, Turkish coffee has to be regarded different from the rest of coffees and it would be unfair to say that merely because of its preparation or brewing. Coffee beans arrived in the Ottoman lands almost five centuries ago and became popular quickly, shaping a history with spaces and structures named after it. A distinctive way of presentation and drinking habit developed with dedicated utensils specifically crafted for brewing and serving. Moreover, coffee gained an important and unique role in the social relations and culture of Turkey as indicated by the aphorism “when a cup of coffee is offered its memory would be cherished for forty years”. 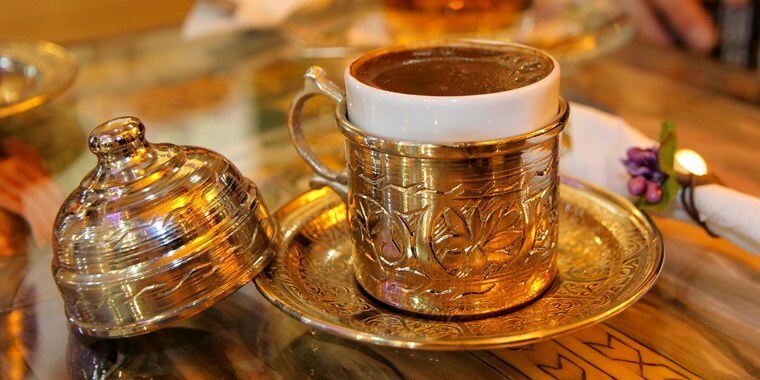 That rich cultural background prompted UNESCO to inscribe the Turkish Coffee Culture and Tradition in the Representative List of the Intangible Cultural Heritage of Humanity in 2013. Turkish coffee form one of the stages of the ritual of asking for a girl’s hand in marriage. The coffee is brewed and served by the bride-to-be to the suitor and his elders. The taste and quality of the coffee, and the manner it is served would be closely watched as indications of the skilfulness of the bride-to-be.